Bob Powers & Julia Gorchakova are former 12 Time US Rhythm Champions and 3 Time World Mambo Champions. 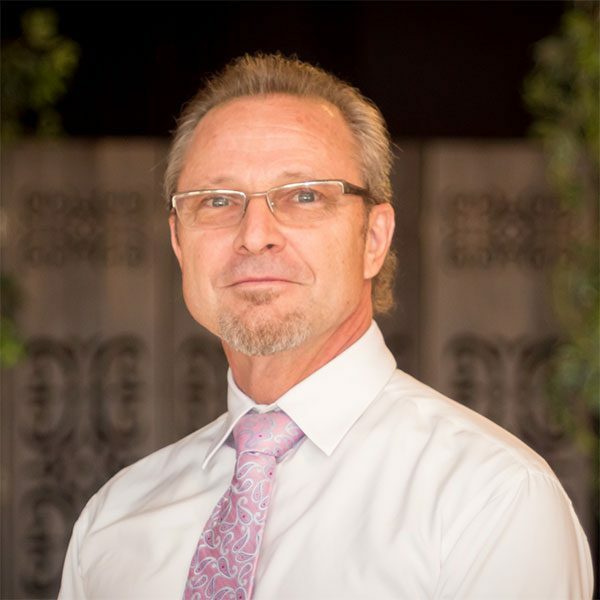 Bob has been with the Arthur Murray Organization since 1978 as an instructor, supervisor, manager, International Dance Board member and now as a Franchisee. Bob is also a certified adjudicator with the National Dance Council of America and the World Dance Council and recently received the distinguished honor of being inducted into the ballroom dancers “Hall of Fame”. Bob and his wife Julia are also the creators and exclusive owners of Core Rhythms; a Latin Dance Fitness Program. Core Rhythms was the number one fitness product sold on air for two consecutive years.